AGUA DULCE, CALIF. – It’s hard to imagine that 10 years have passed since Los Angeles area jukebox king Mike Pearlman decided to finally pick up his dusty, and largely forgotten, family legacy. 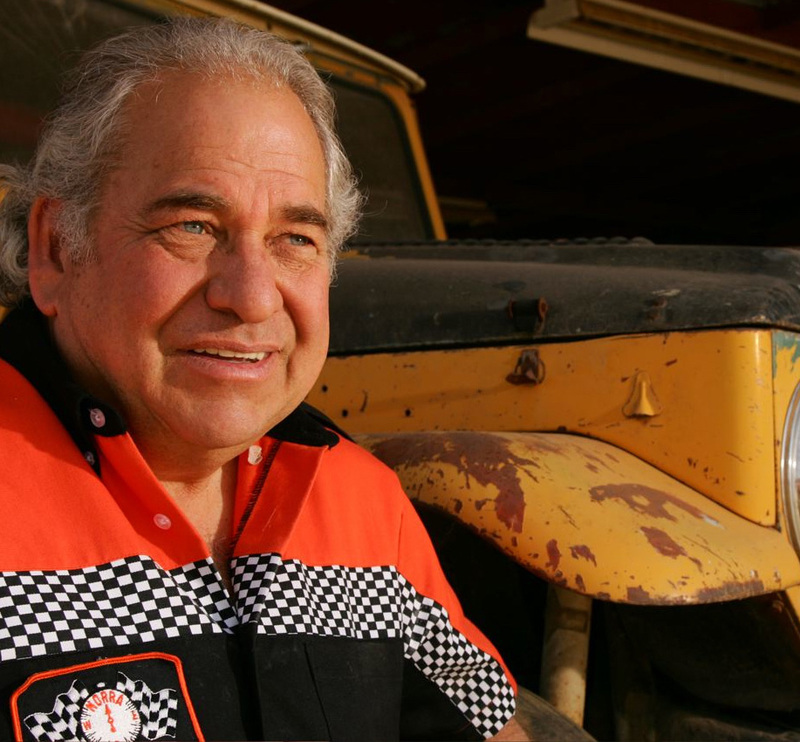 It was his late father Ed Pearlman that first led American racers down the Baja peninsula at his inaugural National Off-Road Racing Association (NORRA) Mexican 1000 rally. That groundbreaking event is recognized as the first professionally organized off-road race and led the elder Pearlman down a colorful path of organizing and promoting the sport until the mid 1970s. 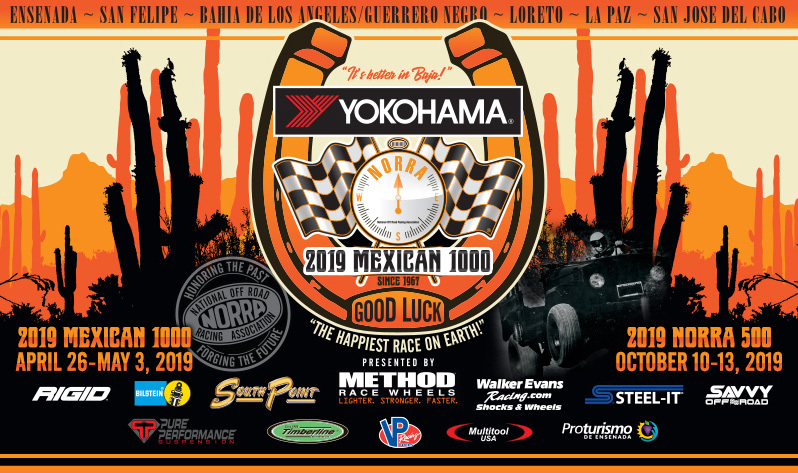 Flying squarely in the face of naysayers who said another sanctioning body would never survive in Baja, April’s 10th running of the Yokohama Tire Mexican 1000 is proof positive that the decisions of both Pearlmans were the correct ones. 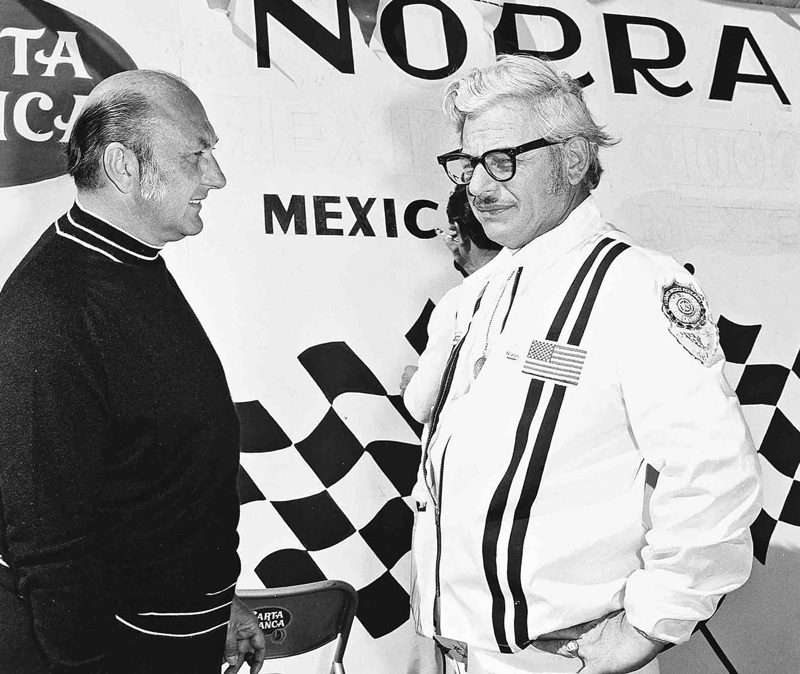 Today, Pearlman’s original vision is aided by partner Eliseo Garcia Jr., an Ensenada, Baja native whose father Eliseo Sr. was instrumental in helping Ed Pearlman navigate logistics and political challenges from the earliest days of racing on the largely uncharted peninsula. Life has indeed come full circle. 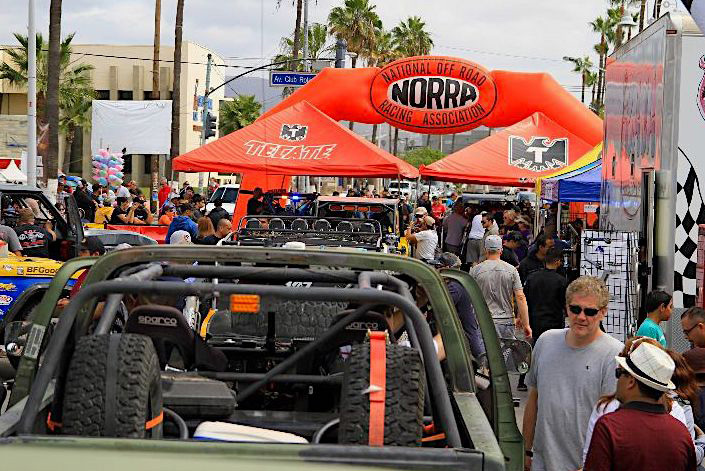 There are just under two months to go before NORRA drops the green flag for this year’s five day, 1,300-plus mile odyssey that race veterans refer to as “The Happiest Race on Earth!”, but already 239 entries have already signed-up to compete in a wide variety of truck, buggy, motorcycle and UTV categories. Pearlman expects a record entry for 2019, and he clearly knows the reasons why. That focus on making desert racing less serious and more accessible is only part of the NORRA success story. 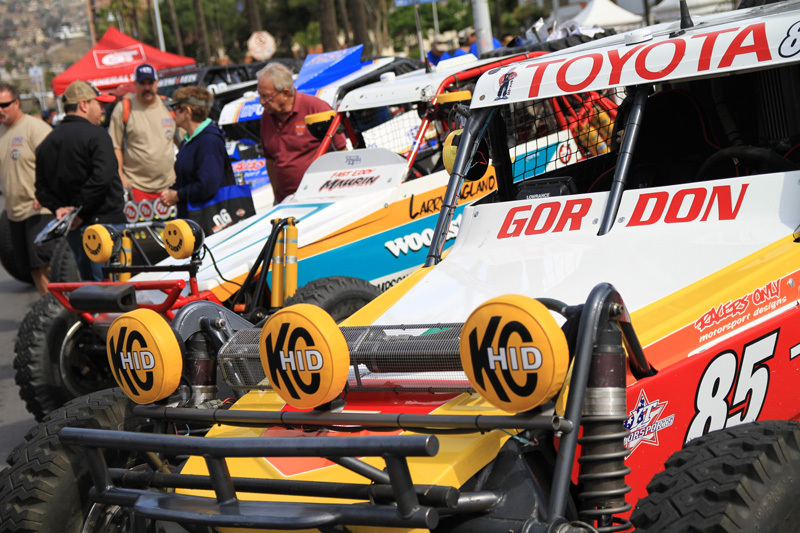 The more remarkable aspect to 10 years of growth lies in the race’s wholly unique emphasis on creating an environment for vintage off-road race cars, something that didn’t exist before the NORRA phenomenon. For decades, these original race vehicles were largely forgotten relics of the past, related to dark storage garages or non-functioning museum pieces. As so many in the automotive world will tell you, vintage racing has long been a legitimate and vibrant segment of motorsports. 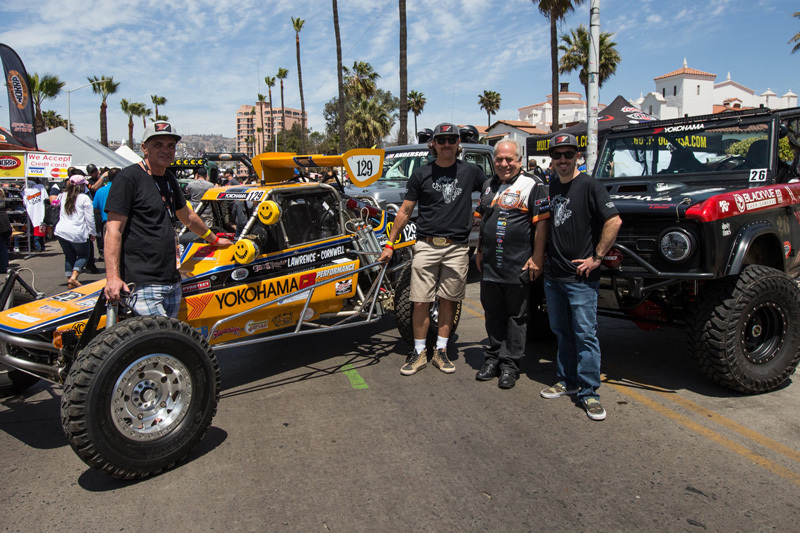 Thanks to NORRA, both new and older racers have found a perfect outlet to express their need to experience Baja at its finest.